While in the U.S. Army in the early 60s, I worked in the G-2 (intelligence) office of my battalion. I was surely no James Bond, but I did need a security clearance and quickly was granted one to be around documents marked “secret.” There are now thousands waiting for their security clearances and 4.8 million who already have one! 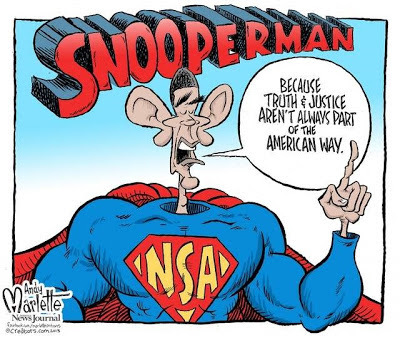 When Edward Snowden, an analyst for a national security contractor, decided to tell the world that the National Security Agency was actually gathering meta-data about all of our communications (and the rest of the world’s), I was among those who were not surprised. Whole books had been written about this practice before and since 9/11. James Bamford had published “The Puzzle Palace” about the NSA way back in 1983! The Justice Department has charged Snowden with conveying classified information to an unauthorized party, disclosing communications intelligence information, and theft of government property. The charges, each of which carries a potential 10-year prison term, were filed in federal court in Alexandria, Va. Well, at least that beats a firing squad. Cliff Kincaid of Accuracy in Media thinks a lot of notable news media personalities have been duped. “Those who claimed NSA traitor Edward Snowden was a patriot or hero have egg all over their faces, as the former NSA contract worker has fled from China to Russia…” I am inclined to agree. It is a fact of life in this year of our Lord 2013 that information about you is so available that there are few if any of your purchases and preferences that are not known to every company with whom you do business. Your local supermarket knows the brand of cereal or shampoo you prefer. This is called “open source” information and it is not only gathered, but sold to anyone who wants it. The information you voluntarily or unwittingly give to those with whom you do business as well as the information may post daily on your Facebook, Twitter and Linked-In accounts is all accessible and accessed. The NSA has long had powers to scoop up scads of information about communications by, to, and from Americans. 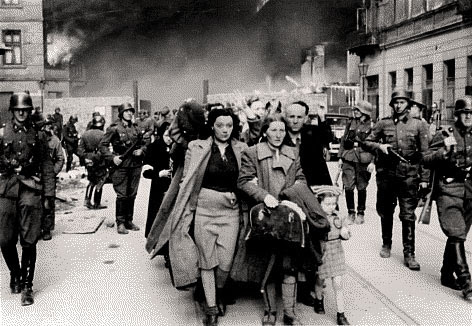 Its roots go back to the earliest days of the Cold War. 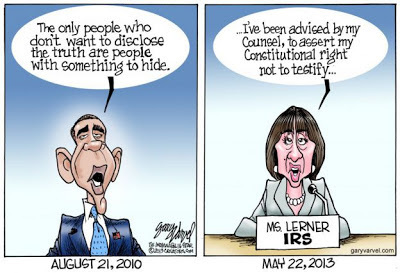 Until recently revelations, we thought that the information we provide to the Internal Revenue Service was closely guarded and never to be used for political purposes, but in the Age of Obama, that illusion has been shattered. NSA and, indeed, the President, could have put a lot of the consternation to rest by coming out early and explaining what it does and the limitations under which it works. While it is most certainly a very secretive agency, there is much that is common knowledge about its mission. In the post 9/11 era with a massive Homeland Security Agency charged with keeping us safe, it is a good, if not essential, idea to have a public discussion about the role of the Fourth Amendment protection of our privacy. 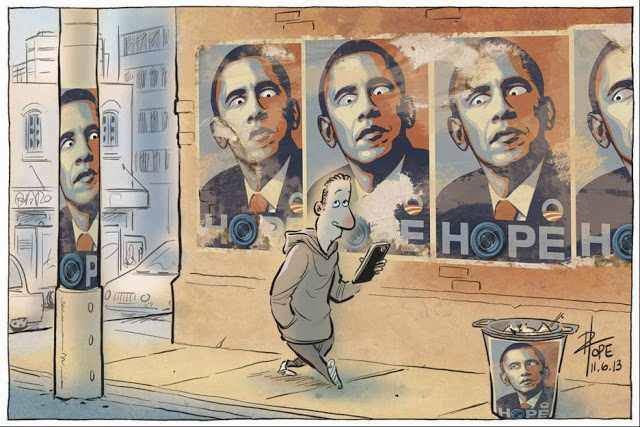 Even though the Founders had no idea of modern communications they still believed that our privacy must be respected. Meanwhile, we live in a world of enormous electronic connectivity that is subject to surveillance. Moreover, there are those who believe all the surveillance we are learning about is just the tip of the iceberg. There is widespread speculation that the Department of Homeland Security, in conjunction with the Department of Justice and other agencies has been working on a massive consolidation of power in the White House, preparing for the deliberate collapse of the U.S. dollar, and the chaos that would follow. 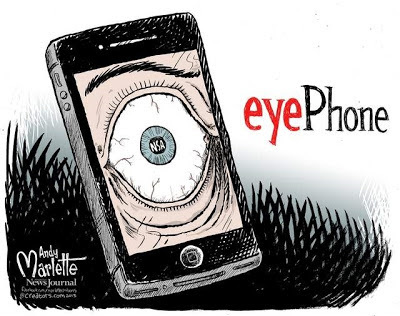 On June 19, the president of the Associated Press, Gary Pruitt, spoke at the National Press Club in Washington, D.C. saying that the DOJ seizure of journalist’s phone records has had “a chilling effect” on newsgathering, not just for the AP but other newsgathering organizations. He described the collection of records affecting more than a hundred journalists was an “overbroad and sloppy fishing expedition” that failed to follow procedures on notification. If the intent was to impact legitimate news gathering, it was successful. We still trust that law enforcement must secure a warrant to tap our phones, but the information about with whom we speak is routinely gathered, as it must, by telephone companies. It can be a useful tool to determine patterns, especially if they are between Americans and foreigners with bad intentions. Inherent in all this data-gathering is the potential for its misuse—and worse—but that is true of much of what government does. The need for congressional oversight was never more paramount, but it comes at a time when the Congress is held in low esteem and sharply divided. The greater present concern must be that we have a White House engaged in a plan to render the Constitution useless with a manufactured crisis to deliberately impose an authoritarian control over all of us. 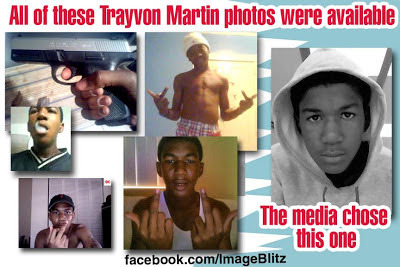 “If I had a son, he’d look like Trayvon,” said President Barack Obama on March 23, 2012. We have been told that the President is a constitutional scholar of sorts, having taught a course on the subject at the University of Chicago. If his comment about Trayvon Martin was not intended to influence public opinion and, later, a jury than surely pigs can fly. Is there anyone in America at this point who does not know that George Zimmerman was a volunteer neighborhood watch coordinator for The Retreat at Twin Lakes in Sanford, Florida, a multi-racial gated community where the shooting took place? I keep waiting for anyone to ask why the community felt the need for a watch. 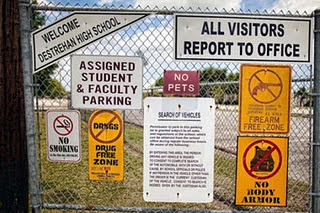 At the time of the shooting, Trayvon Martin had been suspended from school, his third disciplinary suspension of the year; one that involved a marijuana pipe and an empty bag containing marijuana residue that were found after he was searched by Miami-Dade school police officers. He was, however, at The Retreat with his father who, divorced, was visiting his fiancée. Much as I wish it were not so, I think George Zimmerman is going to get a fast ticket to jail for having defended himself against Trayvon Martin. On February 26, 2012, when the local police inspected the scene and examined the injuries George sustained, they declined to arrest him. Not only did Zimmerman’s injuries cry out “self-defense”, but Florida has a “Stand Your Ground” law. Never one to let an opportunity pass to get attention, the Rev. Al Sharpton showed up the day of Zimmerman’s arrest, April 11, to say, “Forty-five days ago, Trayvon Martin was murdered.” The Rev. Jesse Jackson also chimed in, referring to Martin as “murdered and martyred.” Oh, let’s not rush to judgment here! Let’s not create any race-based anger and discord before the facts are presented in a court of law. I am not going to try the case because there are larger issues to examine here; one of which is white guilt. Along with a 90+ percent turnout of the black vote got Barack Obama elected—twice, he received votes from whites who wanted to demonstrate to the world that America could elect a black president. At some point, whites have to stop feeling personally responsible for the issue of slavery (white people led the abolition movement) and the disgraceful era of Jim Crow laws that existed in the South for a century after the end of the Civil War. Too many blacks are ignorant of the history of the Democratic Party that advocated the spread of slavery as new states were established and steadfastly opposed the end of segregated schools, while supporting other noxious examples of racism. Lincoln was a Republican. Dr. Martin Luther King, Jr. was a Republican. 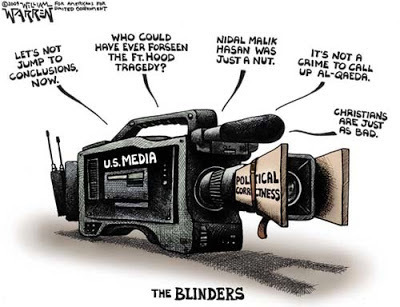 The other issue is the way the news media treated the story. I suggest that, if George Zimmerman had been black instead of Hispanic, it would only have been a local story. Instead, the media went all out to convict Zimmerman, including an instance where his call to the police to report a suspicious young man was edited to make him appear to be racially biased. Citing Bureau of Justice Statistics, columnist Walter E. Williams, noted that each year approximately 7,000 blacks are murdered and 94% of the time, the murderer was another black person. Between 1976 and 2011, there were 279,384 black murder victims. Using the 94% figure, that adds up to 262,621 who were murdered by other blacks. It is astonishing that, while blacks are 13% of the nation’s population, they account for more than 50% of homicide victims. The Bureau also notes that blacks are most of the victims of violent personal crimes such as assault and robbery. 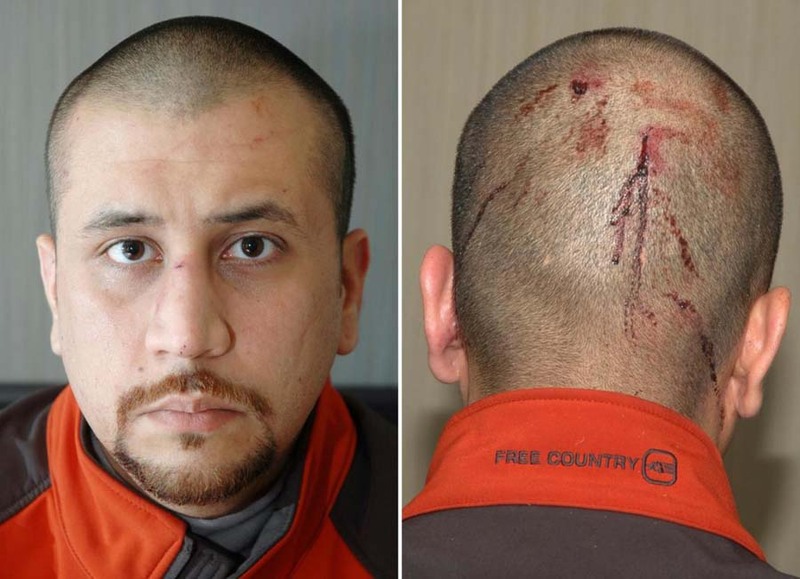 Was George Zimmerman attacked by Trayvon Martin? Did he have cause to fear for his life? Those are just two of the questions a jury composed entirely of women will have to decide, but my money is on a verdict of guilty. That’s the verdict inferentially declared by the President and the media. For my part, based on the information that has preceded the trial, I believe that George Zimmerman should be found innocent of second degree murder. That’s what the police at the scene swiftly determined. That’s why he was not arrested until the event became politicized in the weeks that followed. Let us stipulate that the global threat of our time is the rise of Islamic fanaticism in its pursuit of a worldwide caliphate. It threatens some six billion of the world’s population that represent other faiths. It is on the rise throughout the Middle East and into northern Africa’s Maghreb. It has cells in South America and it threatens the lives of millions of Americans if the jihadists acquire nuclear arms. Obama continues to conjure up global warming despite overwhelming evidence that it does not exist. 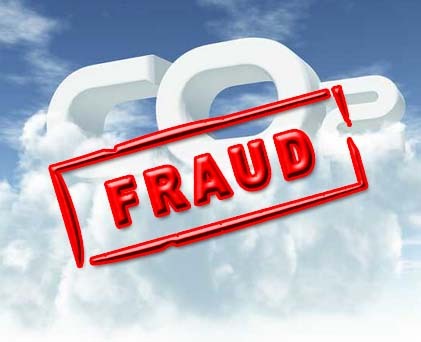 Dubbed “climategate”, revelations in 2009 made clear that a small group within the UN Intergovernmental Panel on Climate Change (IPCC) were deliberately falsifying their climate models. At present, there has been no warming for almost seventeen years. The Earth is in a natural cooling cycle as the result of another natural cycle, the reduction of the Sun’s radiation that warms the Earth. 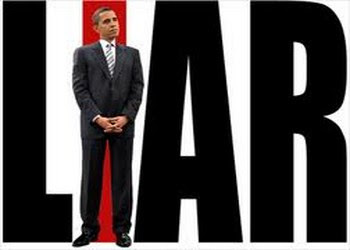 The change has been, not just the election of the first black American as president, but the first president to consistently lie to Americans. 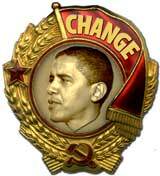 The change he has wrought in his first term and is seeking to bring about in his second includes the largest seizure and nationalization of the American health system in our history and a “stimulus” that wasted billions of dollars that accomplished nothing to reduce unemployment and avoid economic stagnation. Obama’s promise of change has reduced America’s standing in the world as the protector of peace and his decisions have helped advance the spread of the Islamic jihad. 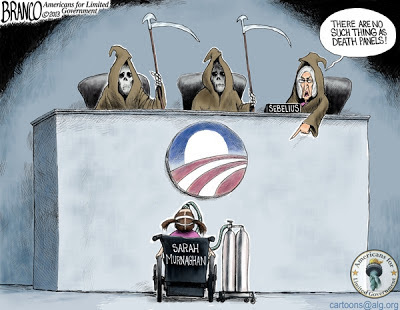 Obama’s administration has given us scandals from “Fast and Furious” to the failure to come to the aid of our ambassador to Libya in Benghazi; the revelation that the IRS engaged in a deliberate program against Tea Party, patriot groups, and even Jewish organizations. It has reduced and degraded the U.S. military with programs to permit homosexuals to serve and women to be in combat units. An outbreak of sexual assaults—26,000 and most men-on-men—in the military has resulted. Carbon dioxide is not “pollution”; it is, along with oxygen, the other gas most vital to all life on Earth. In the past whenever gas prices began to climb, whoever was president usually got the blame for it, but there never was anything he could do about it. 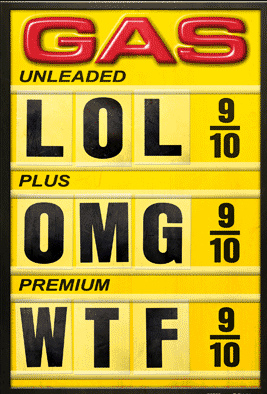 The price at the pump was and is dependent on global factors. What can, however, be said about Barack Obama is that he has led the most anti-energy administration in the history of the nation. A nation’s economic stability and growth depends on affordable, abundant energy, especially hydrocarbon energy in the form of coal, oil, and natural gas. 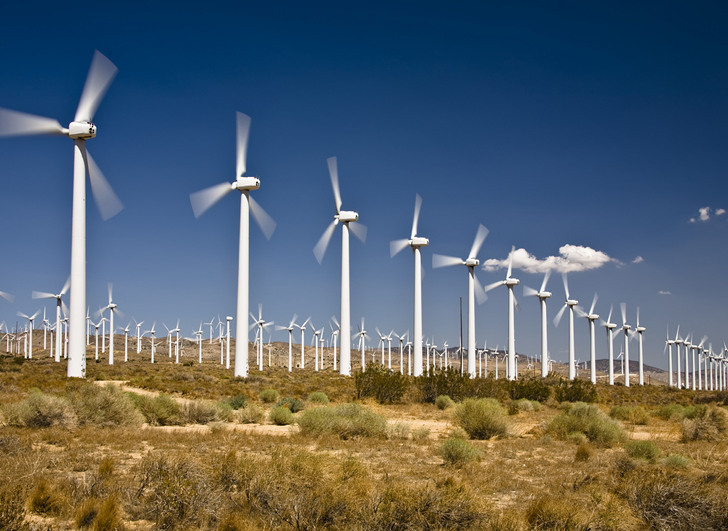 In the U.S. so-called “renewable” energy—wind and solar--has been a huge, costly bust as billions in loans during Obama’s first term were lost as one “green energy” company after another went belly up. At the same time, a war on coal closed mines and shut down plants using it to generate electricity. Look for it to continue. Production of coal, oil, and natural gas on federal lands is now the lowest in ten years according to data collected by the Energy Information Agency (EIA). It was four percent lower in fiscal years 2012 than the previous year. By contrast, fossil fuel production on state and privately owned lands rose twenty-six percent over the past decade. Without soliciting public comment, the White House recently raised its estimate of the “social cost of carbon” (SCC), an estimate of the alleged economic damages associated with increasing carbon emissions. Carbon dioxide (CO2) is blamed for a global warming that is not happening. The growth of all vegetation on Earth is dependent on Co2 and, despite an increase in CO2, the Earth slipped into a cooling cycle seventeen years ago. There is NO connection between CO2 and the climate. 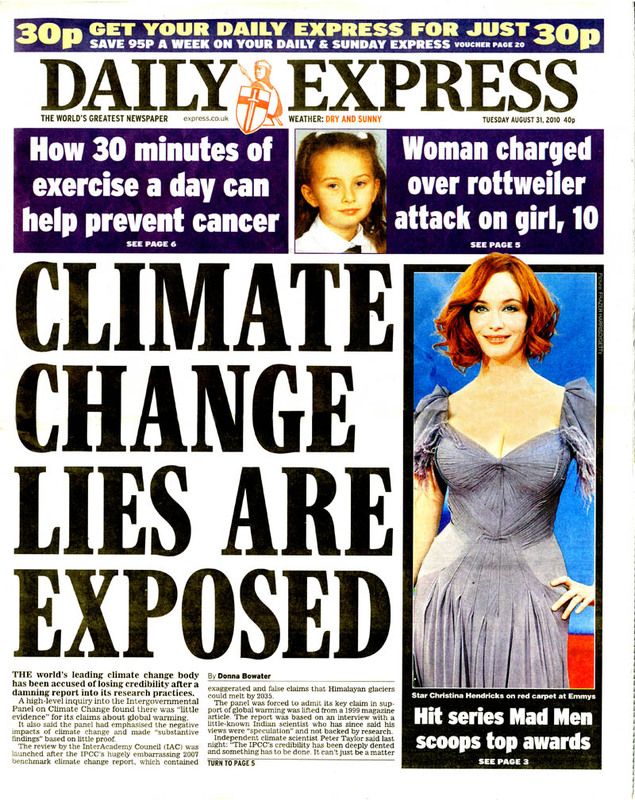 The Institute for Energy Research points out that raising the SCC “could impose hundreds of billions of dollars in compliance costs on energy-intensive businesses and American consumers alike.” If you wonder why the economy seems unable to climb out of its slump, this is just one example of an administration bent to using bogus science to justify its war on consumers. At the gas pump, that war includes a law that requires U.S. refiners to blend 12.8 billion gallons of ethanol—made from corn—into the fuel they sell to domestic consumers. 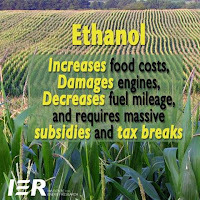 Ethanol actually reduces the mileage per gallon and damages automobile engines. Refiners do not need all the ethanol the government forces them to purchase. They, in turn, must purchase Renewable Identification Numbers (RINs) whose cost has jumped from seven cents a gallon at the beginning of the year to more than a dollar by March. The cost is passed along to consumers. 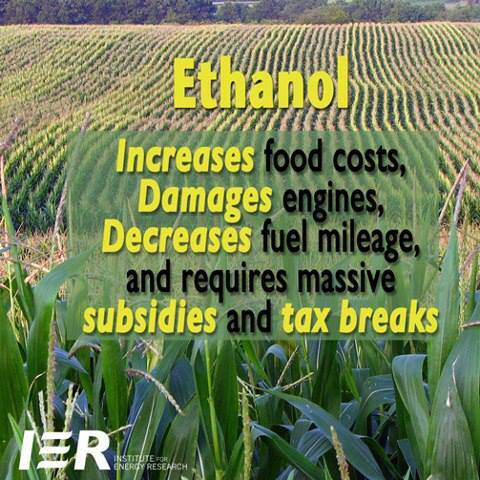 Ethanol actually reduces the mileage per gallon and damages automobile engines. Summertime is traditionally a time when Americans drive more, but thanks to the economy which did not respond to the “stimulus” and bailouts during Obama’s first term, they are driving less. 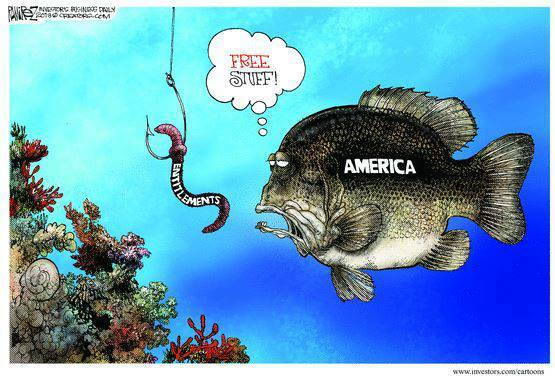 Four and a half years after he took office, Obama continues to drive the economy into a ditch. You can thank “fracking”, a tested, safe technology—hydraulic fracturing—for the increase in oil and natural gas production. 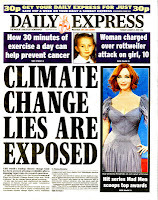 It is, of course, a target of major environmental organizations such as the Sierra Club and Friends of the Earth. After all, who wants affordable, abundant energy? “Indeed,” reported the Wall Street Journal, “U.S. crude-oil production has raced ahead of new pipeline infrastructure to move it from oil fields to refineries.” In the meantime, “railroads move more crude around the country.” Obama’s delay of the Canadian Keystone XL pipeline is just another example of his anti-energy agenda. The pipeline would connect to Texas refineries and provide an estimated 20,000 construction jobs at a time when millions of Americans are out of work. “Without realizing it, U.S. drivers are competing for American-made gasoline with consumers in Latin America and Asia, where demand is rising.” Thus, the global marketplace for oil is keeping gas prices high and U.S. refineries shipped a record 3.2 million barrels a day of refined fuel this year! Finally, on top of the Obama administration policies of denying access to drilling on federal land, you will continue to hear that Big Oil is making obscene profits and gauging customers at the pump. “At a time when oil companies are making more money than ever before, how can we justify giving them billions more in taxpayer subsidies every year?” Obama energy and environment adviser Heather Zichel recently asked. What you are not being told, however, is that the oil and gas industry paid an effective tax rate of almost forty-five percent according to the American Petroleum Institute while the healthcare industry paid about thirty-five percent and pharmaceuticals paid around twenty-one percent. In addition to federal taxes, oil companies pay state and local taxes as well. The “tax loopholes” Greens complain about are available to all other manufacturing and mining companies. 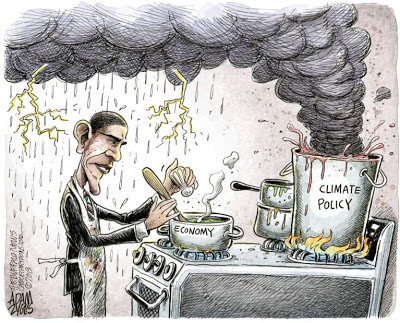 Lying to the American public is the stock-in-trade of Green organizations and those directing the Obama administration’s anti-energy policies. When and if the obstacles to fossil fuel exploration and production are removed, the price of a gallon of gas will drop dramatically while, at the same time, the U.S. economy will gain from the sale of its fossil fuels around the world. Take a look at the map of Afghanistan. It borders Pakistan, Iran, Turkmenistan, Uzbekistan, Tajikistan, and a tiny eastern tip borders China. It exists in the worst neighborhood of nations on planet Earth. He made the initial announcement at an international coalition marked the beginning of the end of the handover of security to Afghan forces, attended by some 2,000, including the NATO Secretary-General, dozens of Western ambassadors, and senior Afghan and international officials. Peace talks with the Taliban are about as useful as talking to the Iranians about their nuclear weapons program in an effort to get them to abandon it. In that region of the world, both Pakistan which shares a long border with Afghanistan and India have nuclear weapons, as does China and Israel. 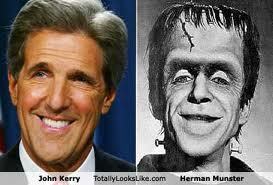 Both Syria and Iraq would have had them if the Israelis had not destroyed their nuclear reactors. At the time, Obama had been referring to Afghanistan as a war of necessity, He already had plans to withdraw U.S. forces from Iraq and, after they left, that nation turned into a battlefield again with endless bombings reflecting the Sunni-Shiite animosities that have existed from the earliest days of Islam. In 2011, while announcing a “surge” of U.S. forces into Afghanistan, he also announced that the U.S. was leaving. The Taliban were given notice that all they had to do was to wait. In theory, the U.S. was going to train and equip the Afghani forces to defeat the Taliban, but I suggest now, as in 2009, this was an effort in futility. 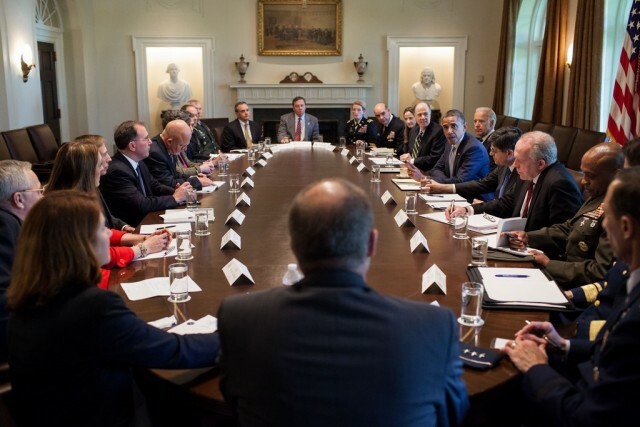 It is doubtful at best that the Karzai government ever had the support of the population and, indeed, the Taliban made sure it was aware of their presence by continually bombing various government buildings. The latest was on Tuesday in Kabul that targeted a senior member of the peace council. 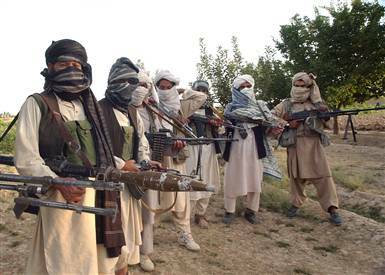 The Taliban are a barbaric group who in early June beheaded a boy of ten and one aged 16 for “spying.” They had been scavenging among the rubbish bins near the police headquarters in Kandahar and then accused of accepting food from the police in exchange for information. They have outraged even the Pakistanis for attempting to kill Malala Yousulfzar, a 14-year-old girl who publicly advocated education for girls, but she was just one victim among thousands of girls there and in Afghanistan whose schools have been shut down amidst efforts to poison some of them who were attending them. The latest count of Afghan forces was a 352,000 who, in theory, will carry on the fight with the Taliban, but their allegiance to Kabul is questionable. They could conclude it isn’t worth dying for and that a deal with the Taliban was preferable. That deal, as noted, will begin with the peace talks, presumably held while the bombings continue. Whether the members of the peace council will even escape such talks with their lives depends on holding the talks somewhere neutral. Afghanistan, if you will recall, is where al Qaeda set up headquarters after participating in the war that drove out the Soviet troops that, in turn, led to the collapse of the Soviet Union. The U.S. had played an active, though covert, role in equipping al Qaeda forces and was rewarded for that with 9/11. The problem with U.S. Middle East policies that Ibrahim identifies with clarity is that it has been based on “the short-sightedness of American policymakers whose policies are based on their brief tenure, not America’s long term wellbeing.” Presidents serve for four to eight years, members of Congress must stand for reelection every two to six years, in the House and the Senate. Our wars in the Middle East have come to bad ends as Americans quite understandably grew weary of casualties and the wounded. Even the Roman Empire was brought to an end as the result of similar long and costly wars. As far as Afghanistan is concerned, it was bad news for Alexander the Great and later the British Empire. 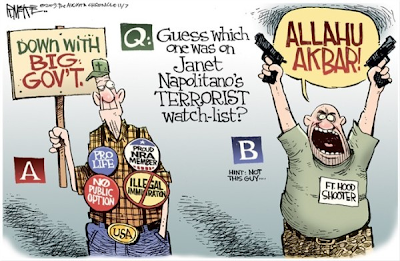 The problem now, as Ibrahim points out, is that President Obama’s policies have turned over much of the Middle East to al Qaeda and the Muslim Brotherhood. Under the cover of the “Arab spring” and the illusion of democracy, as various populations overthrew their dictators, Obama threw our long-time Egyptian ally, Mubarak under the bus, then Libya’s Gaddafi, and has dithered while Syria’s dictator, Bashar Assad, has slaughtered an estimated 90,000 of his own people, supported by Iran and Russia. The poison gas arsenal was no doubt Iraq’s former dictator, Saddam Hussein’s, moved there to protect it when the U.S. invaded to depose him. They hate us because they are Muslims. The Middle East and the Maghreb was kept in check by a few dictators who knew who the enemy was. The ones taking power, especially in Egypt, hate us, but the U.S. continues to send Egypt billions and weapons. How idiotic and treacherous is that? Meanwhile, Barack Hussein Obama is doing his best to reduce our nuclear arsenal and the size of our military. Could there be a connection here? Bast is the co-author of “Education and Capitalism” and in a recent speech at the Eighth annual Wisconsin Conservative Conference took a look at the way an education system that produced citizens who understood the values that existed before “progressives” took over the nation’s school system, turning it into a one-size-fits-all system of indoctrination. “One-size-fits-all is easier for bureaucracies, but it’s not good for kids. No two kids learn the same way, and no two teachers teach the same way”, but Common Core not only makes this assumption, but enforces it. In a Wall Street Journal commentary by Jamie Gass and Charles Chieppo, they called Common Core “uncommonly inadequate” and documented the way it destroys student academic achievement. Gass directs the Center for School Reform at the Boston-based Pioneer Institute where Chieppo is a senior fellow. 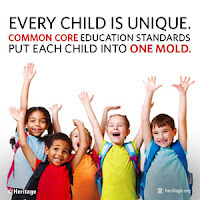 Common Core is not a plan to produce a new generation of citizens who understand the values on which the nation was based and built, but rather one that focuses on job skills to the detriment of civics, economics, history, the arts, and traditional values. It is a system for serfs, not citizens. 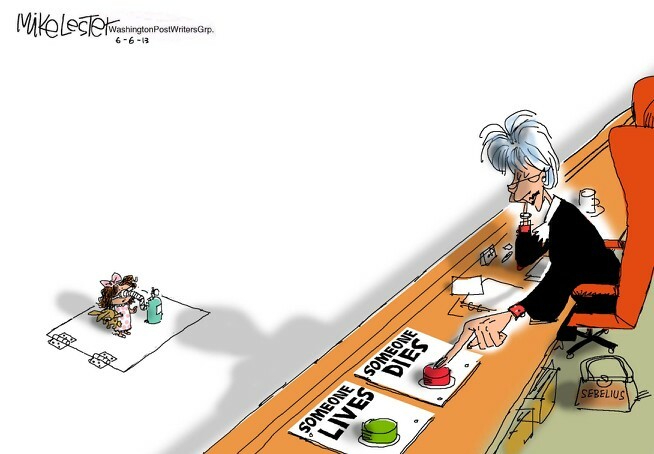 It is yet another example of how progressives view people as mere instruments of the state and how they have used the schools to indoctrinate and train them for that purpose. 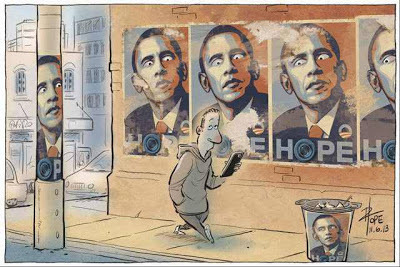 “As long as government owns and operates ninety percent of the schools in the United States,” Bast warns, “we have no right to expect that fewer than ninety percent of students who graduate will be socialists.” The result of the two Obama elections are testimony to that. In a commentary on leftist school indoctrination, Bruce Thornton, a research fellow at Stanford’s Hoover Institution and a professor of classics and humanities at the California State University, described the distortions today’s students are being taught in K-12. It’s a noticeable, though small, trend as parents homeschool their children. A report in Education News states that, since 1999, the number of children who are homeschooled has increased 75%, however that still represents only 4% of school-age children nationwide. These children do far better on standardized assessment exams than those in government schools. The good news is that parents and activists across the nation are fighting back to ensure that school choice, based on a voucher system, and other options that include tuition tax credits, special needs scholarships, and education savings accounts. These empower parents to enroll their children in schools that have demonstrated higher standards and traditional values. Other than Valerie Jarrett, only the White House reporters seem to know the names of his closest advisors. Jay Carney, the spokesman for Obama, has carved out a place in history as the biggest, lying weasel to ever hold that job. Oh how I miss the beautiful and intelligent Dana Parino, Bush43’s spokesperson. Happily I get to see her on “The Five”, a Fox News daily gab fest.